A five-man panel by the FA interviewed Southgate on Monday. The meeting was a favourable one going by the outcome after three gruelling hours. Southgate’s salary would be 1.5 million Pounds annually – a fee that was considerably smaller than what former manager Sam Alladryce earned. The deal would run through 2020 but there is a break clause after Russia 2018 World Cup. Either party can trigger the clause. Southgate is content with the lower wage offered being an internal candidate. When he was in charge of the Under-21 side, he earned 500,000 Pounds annually. While he would be happy with the raise, there are bonuses that apply as England progress under him. Southgate is poised to face his first test next year when England play Germany on March 22, 2017. The new manager is the only candidate the FA has spoken to this week, and he is expected to make an official comment next week. Some details have to be refined such as the backroom staff and others. 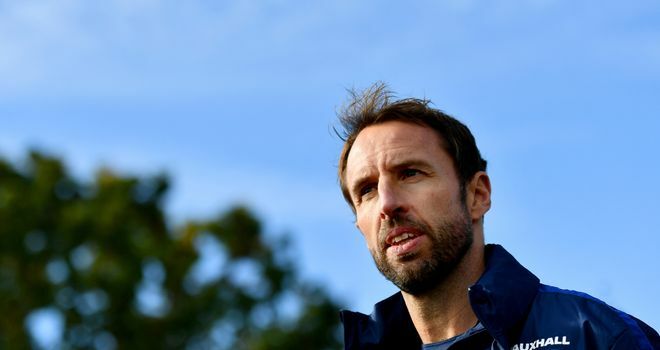 Southgate is favourably disposed to retaining his assistant Steve Holland. Holland remains a first team coach at Chelsea, a post he combined whilst assisting Southgate when he was the boss of the Under 21. The FA are open to the coach but Spurs object as he would be working with a number of their players as there could be conflict of interest.